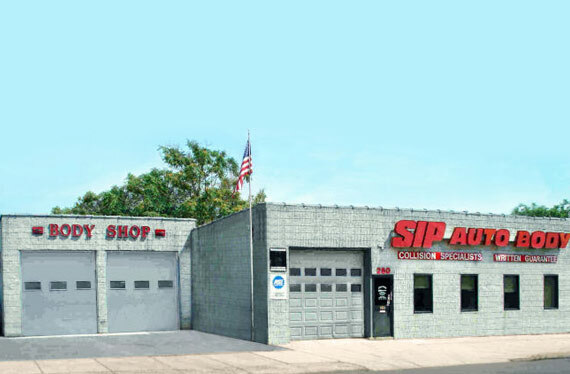 At SIP AUTO BODY we are experts at returning your vehicle to its pre-accident appearance. Our shop has long been considered the areas premiere collision repair facility. Our reputation of being "THE BEST" was built on over 50 years of top quality repair work, using only the finest equipment and materials, as well as our expert color matching ability.